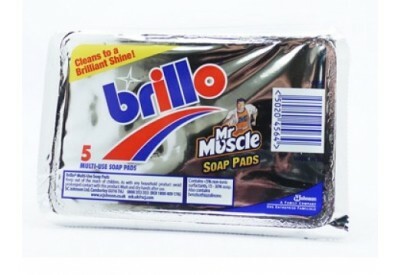 Mr Muscle Brillo Pads are multi-use soap pads and come in packs of 5. The traditional pads clean to a brilliant shine. 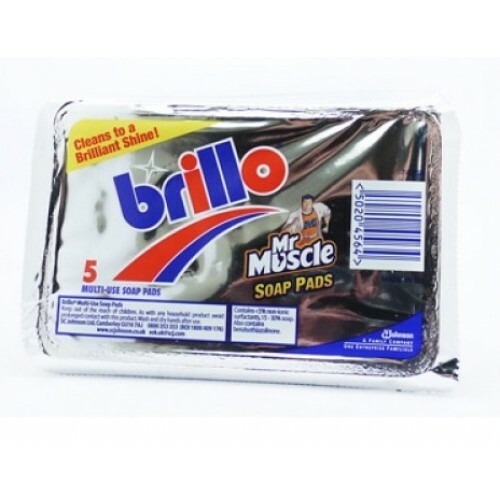 The scouring pad is ideal for use in kitchens and bathrooms.